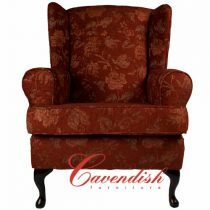 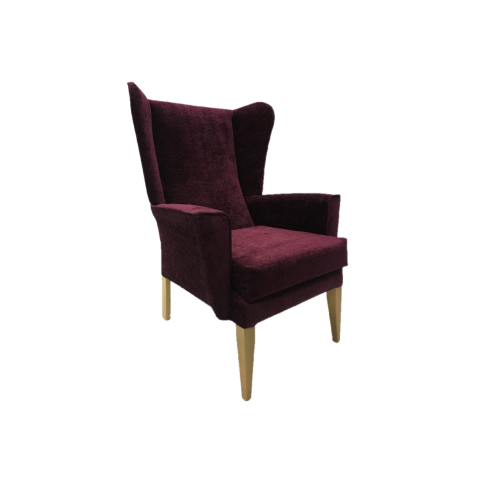 The Acaster high seat chair in the Juno fabric is a super addition to the Cavendish range of High Seat Chairs. 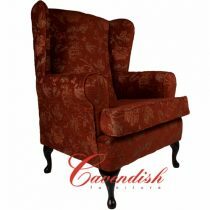 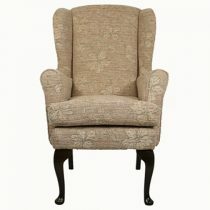 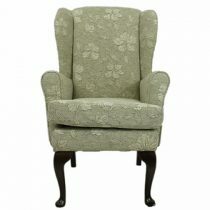 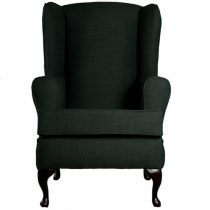 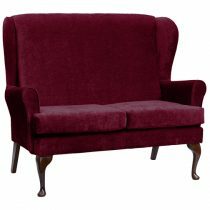 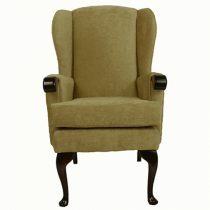 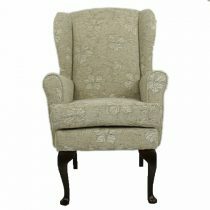 A Gently Supportive armchair, the upholstered arms are soft on the elbows. 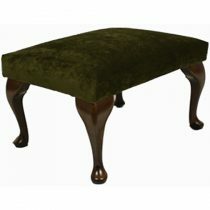 Support level medium to firm. 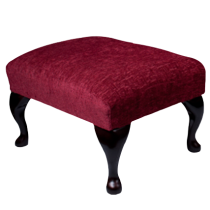 Good support especially for those recovering from hip and knee operations, so suitable for the elderly or people recovering from accidents or general immobility. 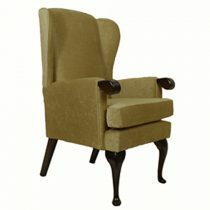 A very robust chair fitted with inbuilt oak polished legs. 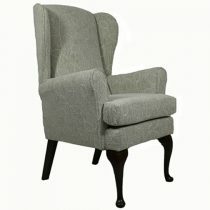 These chairs will be delivered to your door fully assembled with fixed wooden legs as standard. 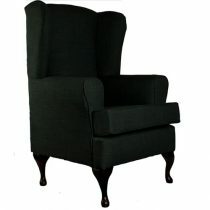 Delivery can take up to 7 -10 working days at present.